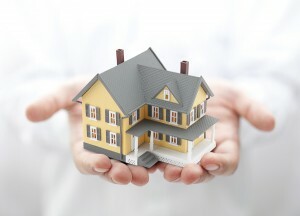 We offer a range of insurers for competitive Home Insurance cover. Whether it is for your Residential or Buy to Let properties we can arrange a highly competitive quote. 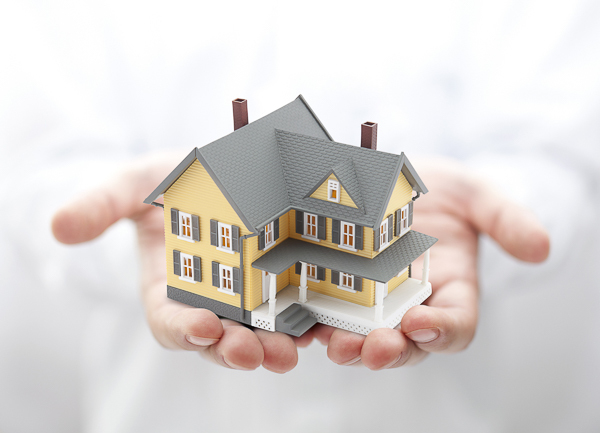 Buildings Insurance is an essential consideration for those with a mortgage – in fact, mortgage lenders insist that you have a policy in place when you take out a loan from them to ensure that their investment is secure. Content cover – this protects the belongings within your home from issues like theft, damage or loss. Many people tend to underestimate the actual value of the contents of their house, but the general rule is that anything you would like to take with you if you moved (including basics like curtains and carpets) should be included. We can design a bespoke house insurance policy in accordance with your needs, and you can start the process with a completely free initial consultation. To arrange yours, call us today on 0191 581 9018….